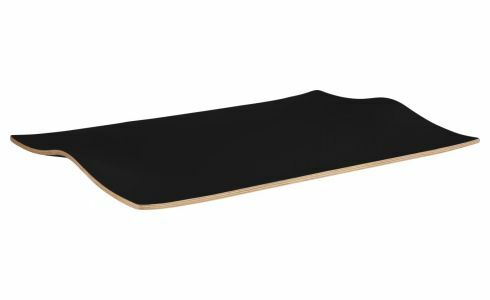 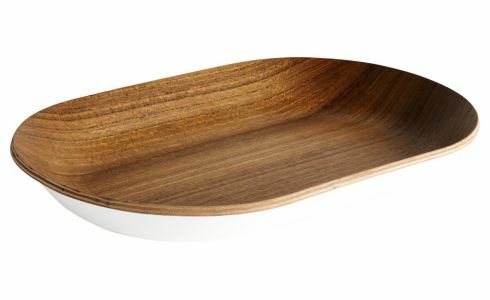 Dimensions : Streamlined and natural, Dani trays and serveware feature an elegant and functional design. 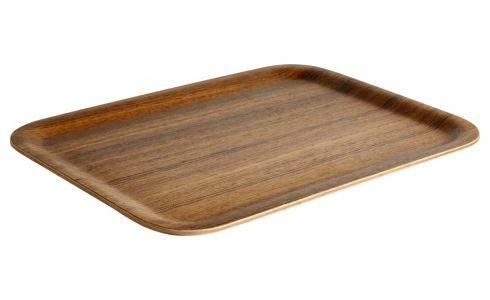 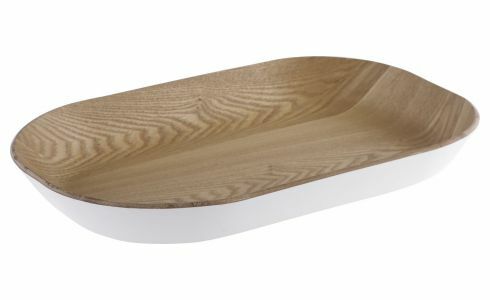 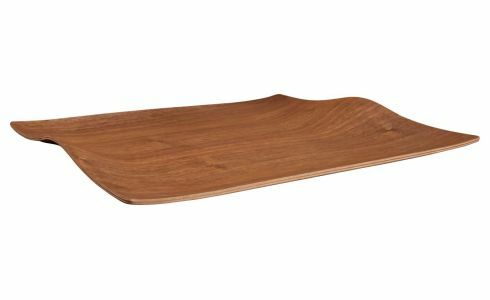 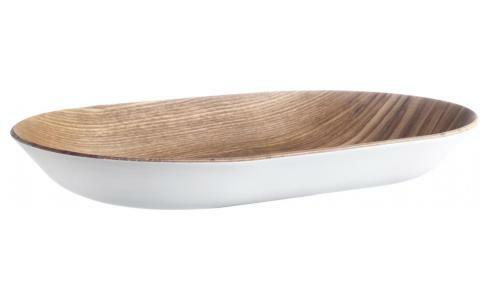 Streamlined and natural, Dani trays and serveware feature an elegant and functional design. 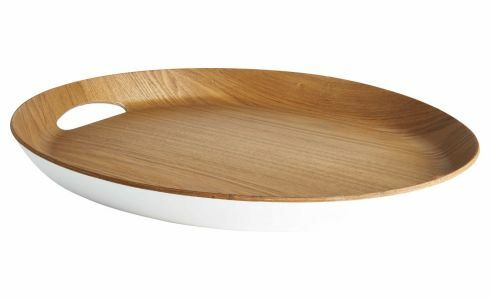 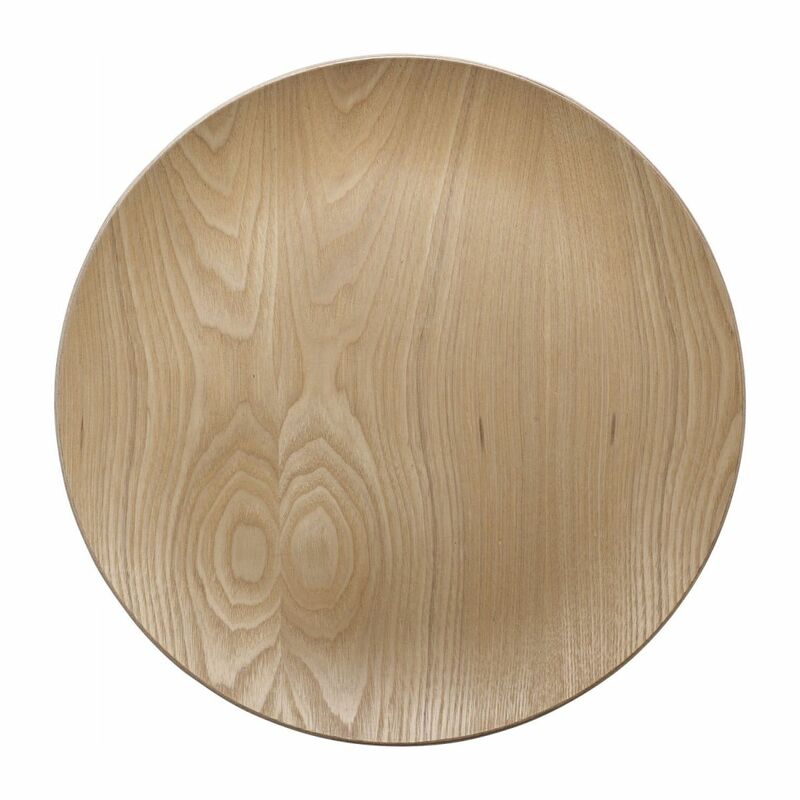 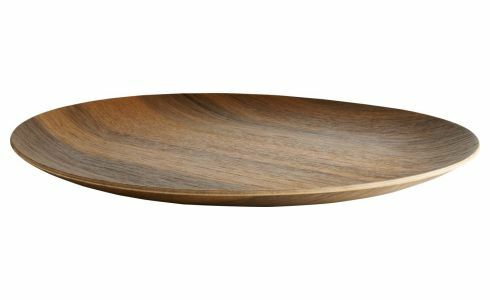 Sturdy round tray in natural wood.